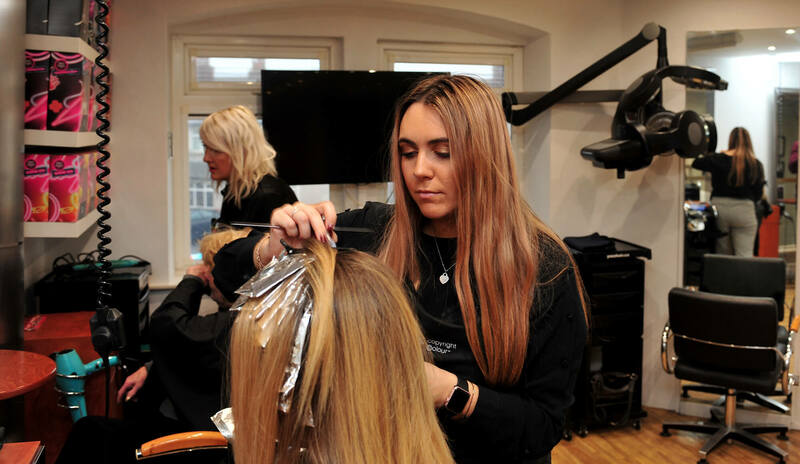 Our Yazz One-Day Hairdressing Private Course for school students over 14 is running from 4pm – 7pm on Tuesday 30 April 2019 and only costs £10. 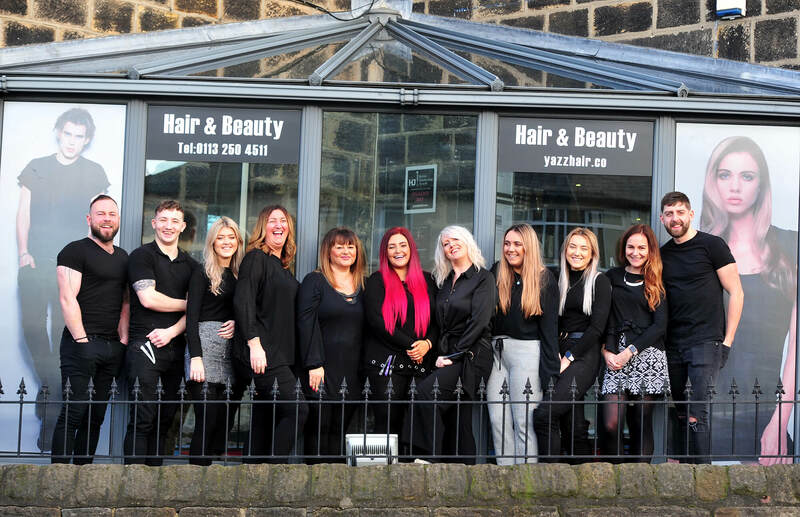 So if you are undecided about your career come along and find out about a barbering/hairdressing apprenticeship with our taster evening. 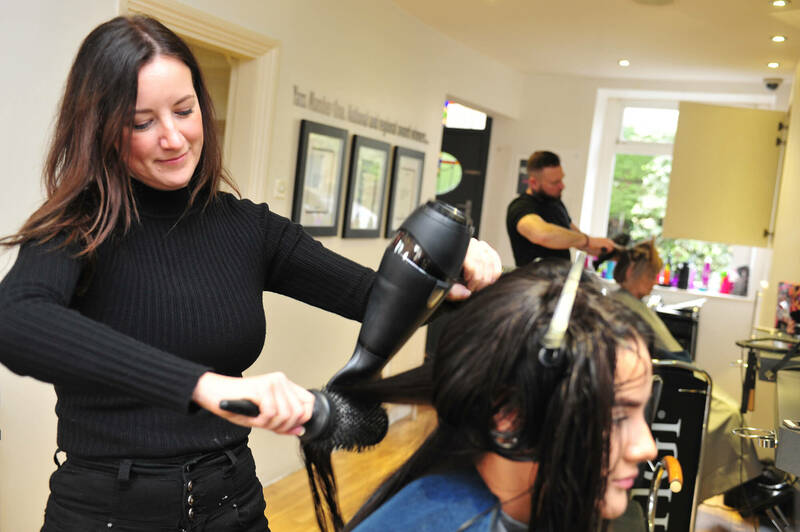 Read more about our taster course or apply through the website today!